Pest control company Orkin Canada has released its 2018 rodent rankings and Victoria has again taken home the dubious honour of B.C. 's second-rattiest city. The achievement marks a three-peat for the capital city, whose high marks for livability apparently apply beyond human habitation to some of the world's least-loved urban dwellers. Vancouver again clinched the number one spot and Burnaby slid into third, based on the number of commercial and residential pest control callouts for the company. 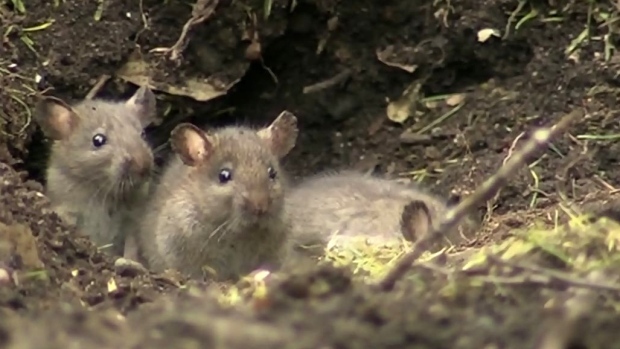 Victoria's status as a hub of rat activity was solidified on the international stage earlier this year when video emerged online of a large rat colliding with a young tobogganer in the Oaklands neighbourhood. Rounding out the province's top five rodent locales in 2018 were Richmond and Surrey. Duncan scored a respectable eighth-place finish, while Nanaimo and Sidney landed in the number 12 and 13 spots, respectively. Port Alberni rounded out Vancouver Island's rattiest cities at number 16, beating out comparative population powerhouses Maple Ridge, Port Moody and Port Coquitlam. Orkin warns that rats and mice are very active this time of year and need only a small hole in an external wall to gain entry to a home or business.